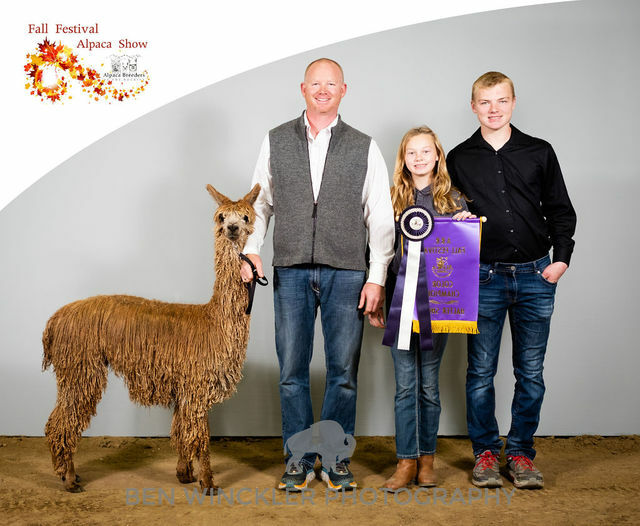 Rogue Suri Alpacas is an alpaca farm located in Medford, Oregon owned by Beverly & Jason Brehm. We have moved and are settling into our new place! Check out our 2019 show string! This group is some of our best crias yet! 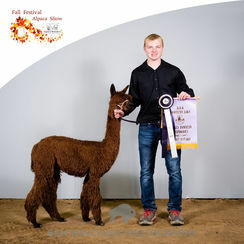 1st Place Get of Sire again for GLR Nico! 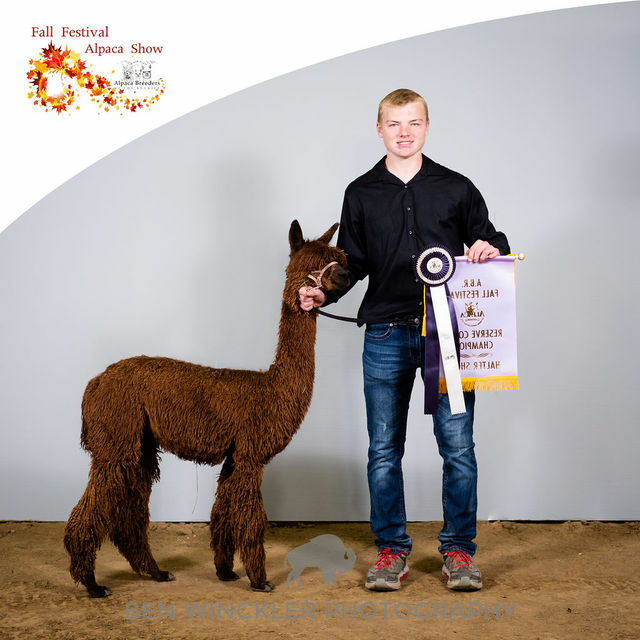 Rogue Suri Alpacas is proud to be Home to THE MEN IN BLACK! Take advantage of our MEN IN BLACK Package Breedings! Want to raise Champion Colored Suri's? Start HERE! 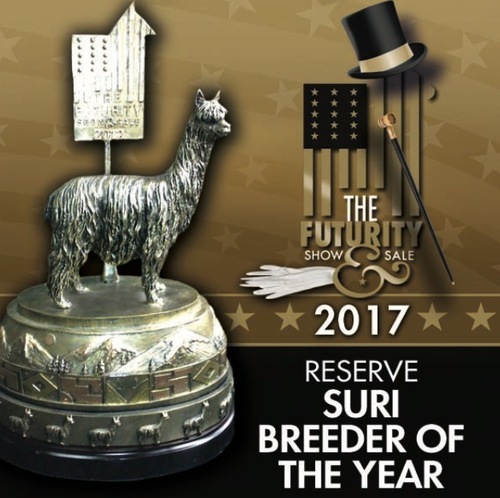 We are proud to be able to offer package financing to allow all suri breeders large and small, to be able to breed to the Best Males! 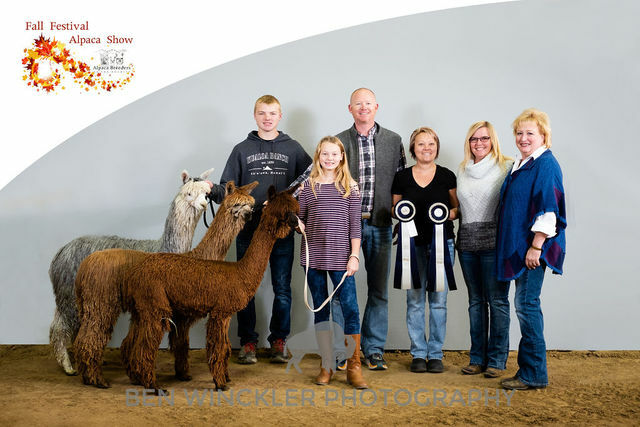 If you are looking to add Black or Grey Genetics to your herd, Look no further than Rogue Suri Alpacas Champion Herdsire ROW!